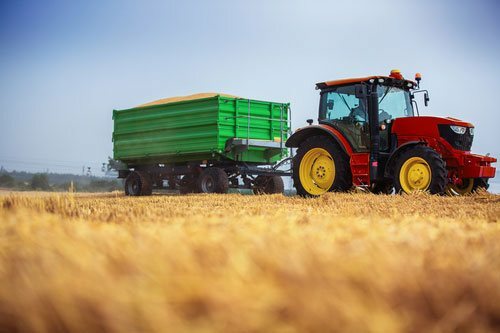 The agricultural industry is tough on agricultural trailer leaf springs and spring steel components. When a standard leaf springs or spring steel component is used with equipment in highly corrosive environments or a more extreme application, the suspension system or component can die long before the equipment. By staying on top of the latest trends and technology, EMCO Industries is able to create agricultural trailer leaf springs that stand the test of time. Creating agricultural implements and components that last starts with EMCO Industries. EMCO Industries has a catalog with over 500 leaf springs, and we are constantly adding to it as new designs becomes available. However, customers aren’t restricted to our catalog. 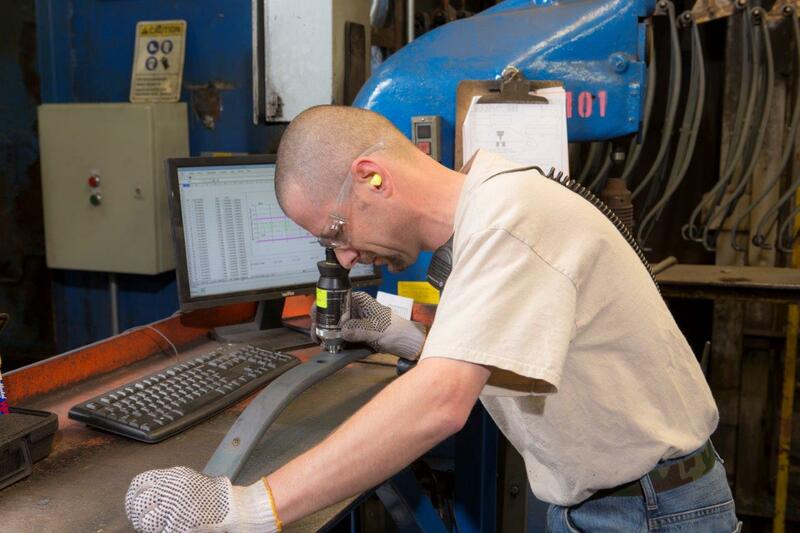 We have engineers with decades of experience on hand, ready to make customized leaf springs or spring steel components. Customized springs are quickly designed, implemented, and tested by our engineers. Once our springs pass the final test, they are shipped to our customers. While some companies go with traditional springs, we have the ability to apply high-quality powder coat finish. This prevents premature failure, even in highly corrosive environments. Powder coating isn’t required, but it is highly recommended for agricultural applications. Powder-coating springs will make them last longer and will allow customers to finish their jobs without worry about failure. 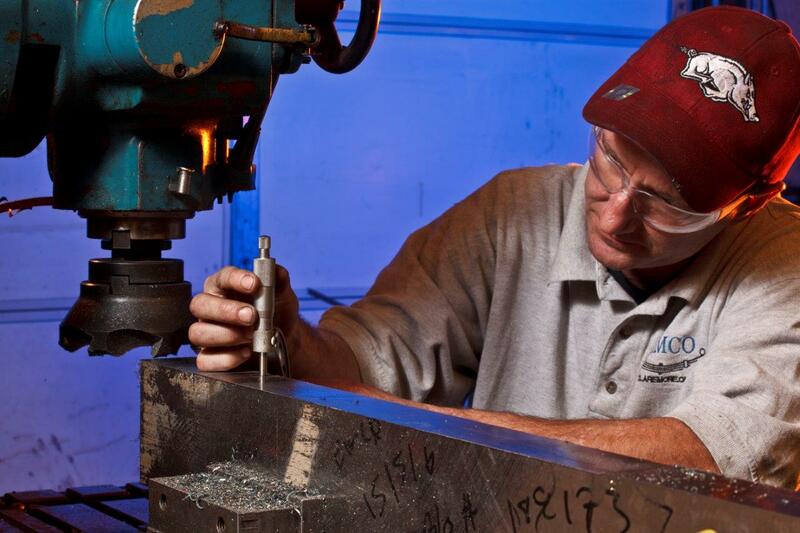 No matter what the need, our customers can expect best-in-class quality in each of our springs. Beginning with choosing the best quality steel to assuring the correct final hardness, EMCO Industries delivers a product to stand up to almost any application. We are ready and available to work with you and our engineering team to discuss any application you have. We’re ready to go to work for you!